Halloween is a great theme for shoes and, in many cases, Halloween themed shoes are cool to wear all year round. Here we have reviewed 15 fashionable Halloween shoes in different styles for men, women and teens. 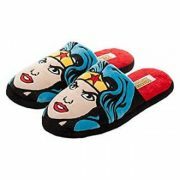 These options include Halloween flats, Halloween sneakers, boots, platform shoes and high heeled shoes which are all fun and great to wear on Halloween party but most of them can also be worn all year round to make a fashion statement. 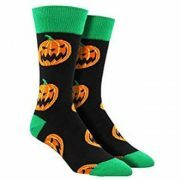 In addition, Halloween shoes make great gifts for Halloween lovers and fun gift ideas as teacher gifts for Halloween, Christmas gifts for Halloween lovers as well as birthday presents for Halloween. 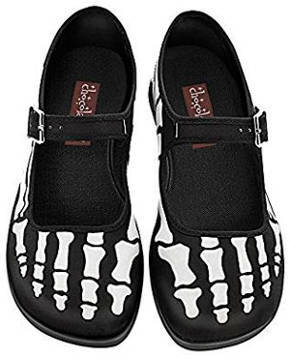 These skeleton feet flat shoes for women look stylish and they are great for Halloween. They feature quality printed fabric on the upper, a soft inner, cushioned insole and a sturdy rubber outsole that is non marking. Hot Chocolate Design Brand is a company that creates beautiful unique artistic shoes that often come in limited editions and become collectors’ items. Users love these Halloween skeleton shoes and find them to be comfy and lightweight. 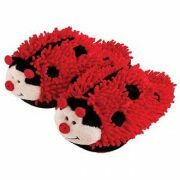 They are suitable for active walking, which makes them great for Halloween parties, and well made. People also say that they fit well, but some users have mentioned that they run a bit large. 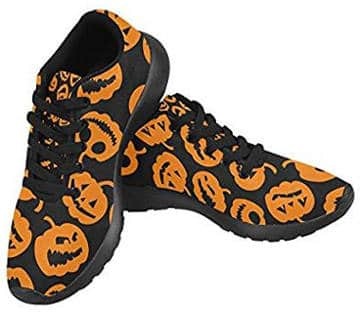 If you need a very comfy sneaker style shoe for Halloween, these InterestPrint Shoes are available in multiple colour versions and come in various Halloween designs such as spiders, pumpkins, witches, black cats, sculls, skeleton cats and others which all look very pretty. Users review that they run true to size and are well made and very comfy to wear all day long. 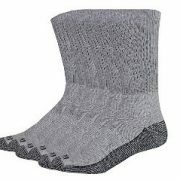 They are also lightweight and good for walking while the bottom is solid and the upper material is soft and stretchy. 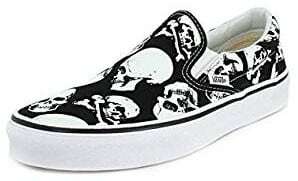 These Vans Unisex slip-on skull shoes are very popular based on top users’ reviews. 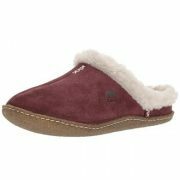 They have a canvas upper and a sturdy rubber outsole. 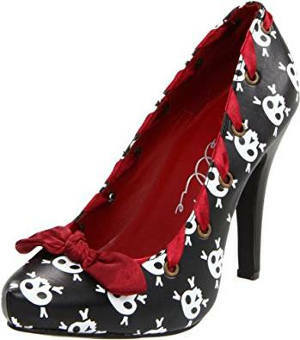 Users love these black and white skull shoes and mention that they are very stylish and comfy. The toe box is wide enough while the heel is padded and fits well. Finally, this footwear may need a bit of breaking in. 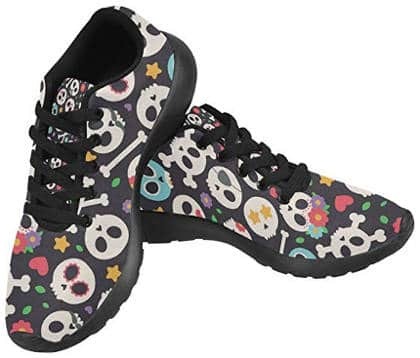 These pretty sneaker flat shoes for women come in many Halloween themed prints such as sculls, spooky owls, bones, pumpkins, skeletons and more. They feature and EVA sole, a flywire technology upper and a cushioned insole that is removable. Users find these Halloween sneakers comfy, lightweight and super cute. 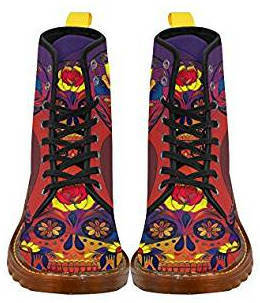 If you need a really sturdy, warm and protective Halloween shoe, this fashionable women’s sugar skull boot, which comes in various colourful designs, is perfect for your Halloween occasion. This lace up boot features a ribbed midsole, faux fur lining, contrast stitching and a rugged kind of see-through rubber outsole. Most users find this boot comfy, sturdy and true to size. 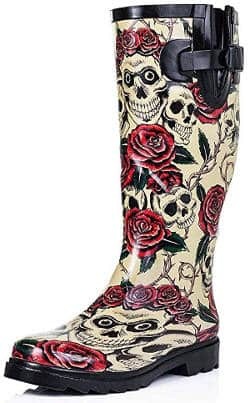 This knee high rubber boot comes in a skull and roses design that is great for Halloween and going to music festivals. 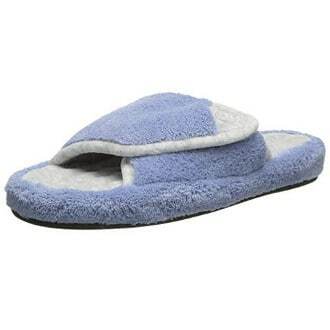 It is made from durable rubber material that is waterproof and has large grippy outsoles. Users like that these Halloween boots also fit wide calves. 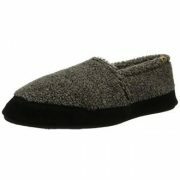 They are easy to walk in and some users like to add insoles to them for a comfy all day wear. 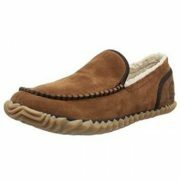 In addition, people review that they are well made as well as durable and they have good traction. 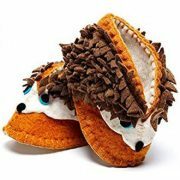 This is another very pretty and unique design shoe by Hot Chocolate Designs, which is great for Halloween costume party. Users love the fun detailed print of the skulls on this shoe and the great craftsmanship. The upper fabric feels like satin and it is thin and light. 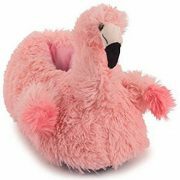 In addition, people say that these flats are comfy as well as durable and like the fact that they make their feet seem smaller and more elegant than what they actually are. Another pro is that they are good for wide feet as well. 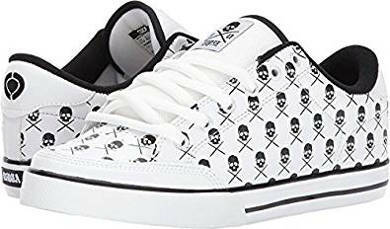 For teens and men who want a fun skate shoe that they can wear all year round including Halloween occasion, this C1RCA skull themed skate shoe is a very nice option. It is made of leather and features a sole with toe bumper, a breathable padded tongue as well as collar and a rubber outsole. Users find that these skate shoes are stylish and good quality. They also fit well and are very comfy. If you love high heels shoes, you are going to love the looks of these skull high heels shoes, which are ideal for Halloween party. They are synthetic and the heel measures 4 inches while the platform is approximately 0.5″. The laced through red ribbon on the opening and the bow look very pretty. Users find these Halloween high heel shoes pretty as well as comfortable and less expensive than other similar shoes. 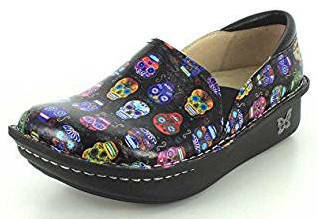 These Sugar Skulls slip-on platform shoes can be worn all year round. 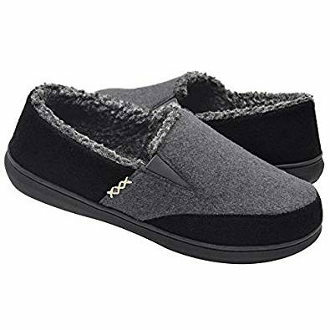 They are made of leather and synthetic material, and feature a memory foam and cork footbed, a roomy toe box and a mild rocker rubber outsole that is lightweight and slip-resistant. The upper is thick, stain resistant and easy to clean. 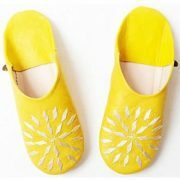 Users love wearing this shoe in many cases to ease their foot pain including nurses. 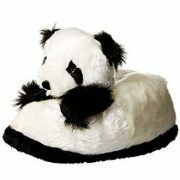 Nevertheless, not everybody finds that it is suitable for foot pain and comfy enough. 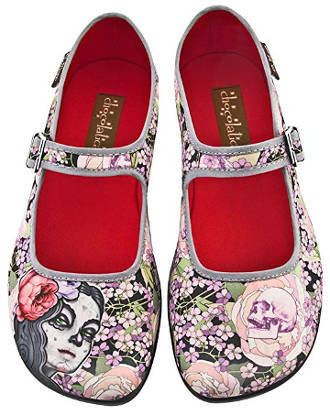 This stylish multi-coloured Mary Jane Flat Shoe is very pretty and ideal for Halloween period. Its design is unique with quality prints and the colours are vibrant. The insole is cushioned and the rubber sole is sturdy and non-marking. 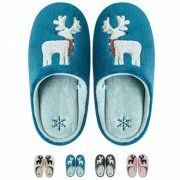 Users like the fact that these funky shoes are a bit wider around the toes and that they are well made with a silky smooth material. 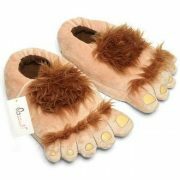 In addition, they are great for all year round wear but really special for Halloween, too. 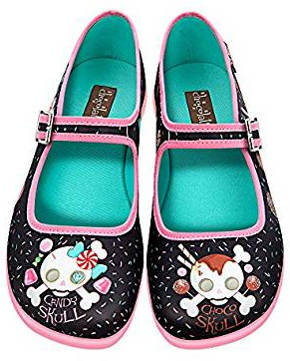 This super cute candy scull flat shoe for women is another beautiful option of a shoe for Halloween celebration and girls who love cute skull design. 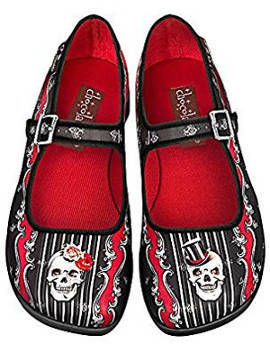 Users love this fun skull footwear and find it comfy and durable. The outsole is flexible and some people add insoles to make it feel a bit more supportive. 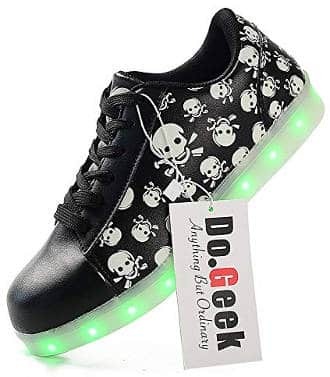 These Led light up scull shoes are ideal for Halloween parties. You can choose among 7 colours and they have a switch button that is hidden. The charge lasts up to six hours and you can extend the time by choosing colours that are not so bright such as green. A 12 month guarantee is also provided to potential buyers. Users love the fun element of the Led lights in the sole. The shoe can become more comfy by adding insoles to it. 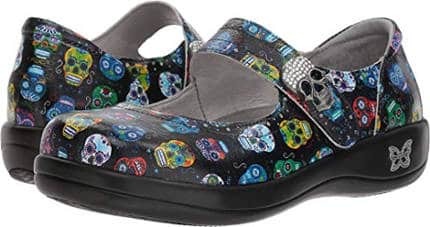 This Sugar Skulls Slip On Shoe by Alegria features a round toe, a cushioned collar, a Velcro strap with a buckle, soft leather lining, memory foam footbed that is removable and a outsole that is slip resistant and shock absorbing. These strappy shoes are ideal for Halloween and super comfy to wear. They are well made and fit great as well. 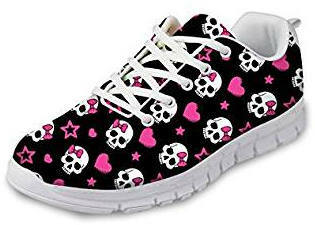 These casual looking skull sneakers come in many fashionable and pretty designs. They are made of breathable air mesh fabric that is durable and feature an anti-slip rubber outsole that is lightweight and comfy. Users like the looks of this sporty looking skull shoe and review that it is lightweight, cushiony and stylish. You can also wear it all year round and not just on Halloween. All in all, the cool Halloween themed shoes for men and women in this review are ideal for Halloween party celebration to complete and boost the looks of your Halloween outfit. 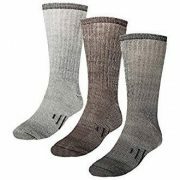 What Are The Best Socks For Work Boots In Hot Weather? What Are The Best Shoes For Zumba? 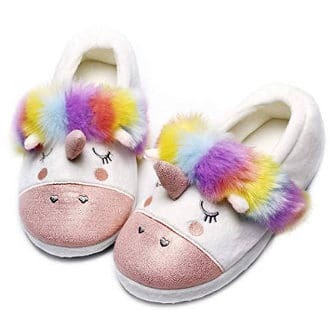 Copyright text 2017 by Best Slippers Reviews.